REDONDO BEACH, Calif., Feb. 27, 2009 -- Northrop Grumman Corporation (NYSE:NOC) delivered the final flight module cooler assemblies for the Advanced Baseline Imager (ABI) sensor to ITT Corporation. Built by ITT, ABI is one of the primary sensors for NASA's next generation Geostationary Operational Environmental Satellite (GOES-R). ABI will provide variable area imagery and radiometric information of the Earth's surface, atmosphere and cloud cover. 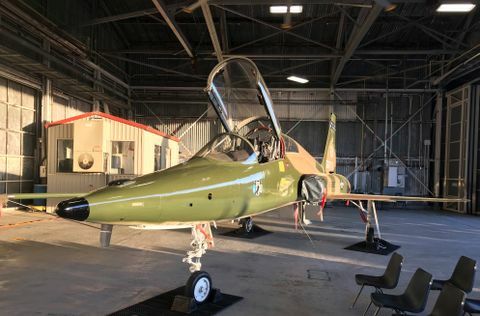 Its advanced design will provide twice the spatial resolution, six times the scan rate, and more than three times the number of spectral channels compared to the current GOES imager. 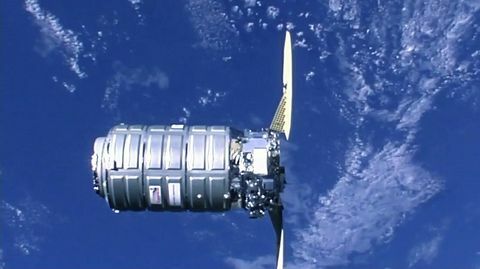 The delivery, which consists of hardware for two sensors, completes a multi-year contract, started in 2005, in which every critical delivery milestone was successfully achieved. "The Flight Module Cooler is the first major subcontract to be delivered for the ABI Sensor," said Gerry Pruitt, ABI Cooler Program Manager for Northrop Grumman Aerospace System's sector. 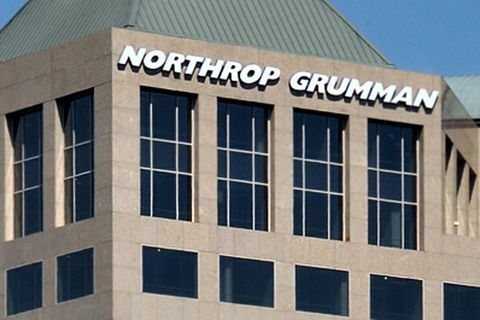 "The on-time delivery is the result of a close-working relationship between Northrop Grumman, ITT and the government." The flight module cooler assemblies consist of two temperature stage pulse tube cryocoolers and cryocooler control electronics. These are designed to maintain the ABI's infrared detectors and optics at cryogenic temperatures for more than ten years. The Northrop Grumman cooler assemblies are based on heritage cryocooler and electronics designs that continue to demonstrate unparalleled reliability and performance in space operation over the last two decades. "The technological advances on ABI will allow tomorrow's meteorologists and climatologists to significantly improve the accuracy of their products including those used by the National Weather Service for routine weather and severe storm forecasting," said Rob Mitrevski, vice president of Commercial and Space Science for ITT Space Systems Division, based in Rochester, New York. "ITT is dedicated to applying its meteorological and remote sensing expertise to GOES-R and other future missions critical to climate and environmental monitoring."